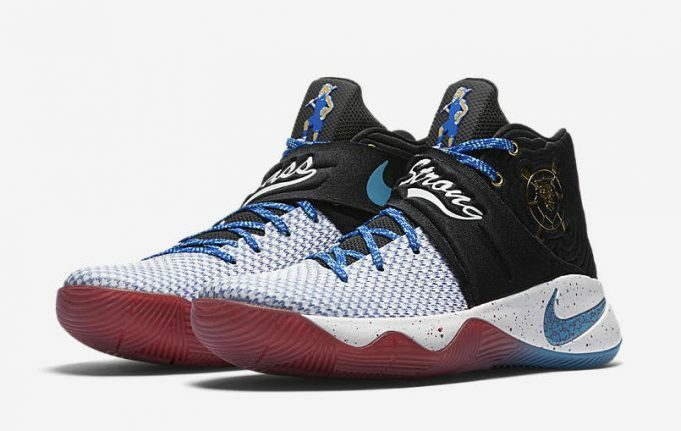 Kyrie Irving joins the likes of LeBron James as signature Nike Basketball athletes to have their own Doernbecher sneaker, as the very limited and much coveted Nike Kyrie 2 “Doernbecher” will be releasing on Saturday, December 17th. The shoe will retail for $190 and will release at select Nike retailers at 10 a.m. EST. Only three online retailers will be releasing the shoe on Saturday morning. Expect these to be a super hard cop, but we got you covered with the early links to give you the best chance at buying the shoe. As you know, Nike and the Doernbecher Children’s Hospital team up every year to release a collection of sneakers designed by the kids at the hospital. To say that Andy Grass is resilient would be an understatement. He was critically injured when a wave rolled a log over him on the beach, crushing much of his body and collapsing both lungs. He spent over three weeks at Doernbecher, where doctors worked around the clock to stabilize his injuries and get him breathing on his own again. 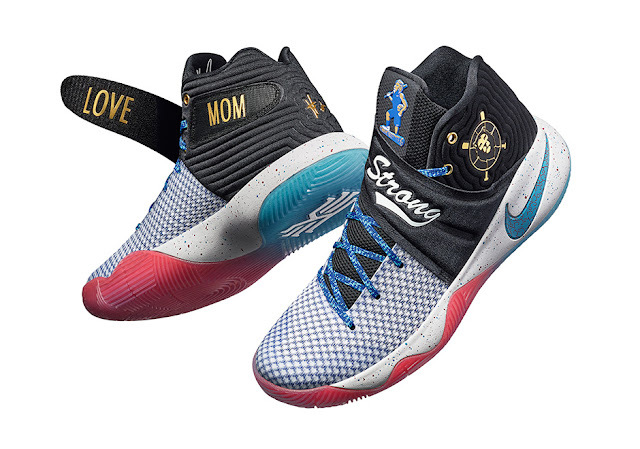 His remarkable journey is documented on his Kyrie 2. Proceeds of the shoe help benefit the Doernbecher Hospital. It’s a sneaker with great meaning and for a great cause. Good luck to those who are looking to cop this special shoe!